This webinar is part of a PI Webinar Series sponsored by the RAPID Manufacturing Institute. The webinars are free to RAPID Members. Millireactors on their way to establishment as a process technology. Process intensification provides radically innovative principles in process and equipment design which can benefit process and chain efficiency, capital and operating expenses, quality, yield, process safety and more. There is a competition against established technologies in process industries, especially in R&D. The calculation of risk is difficult for new technology platforms and references in production scale are missing or are even not published. Missing knowledge about attractive applications and design basics hinder the raising of the new technology platform of micro- and millireactors on their way of establishing in the market worldwide. 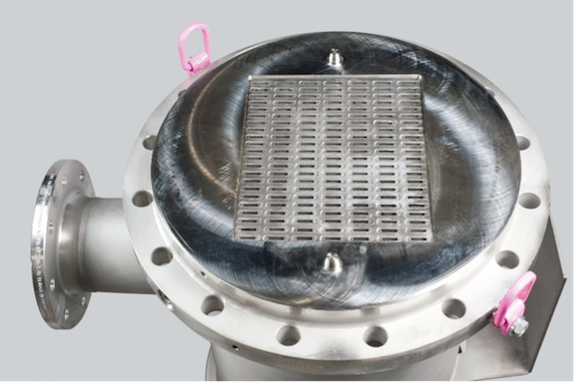 In this 60-minute webinar you’ll learn how microreaction technology is an integral part of process intensification. You’ll review a technology already running in production scale and being published as well as attractive market segments for microreaction technology such as Peroxides, Sulfonations, Ethoxylations, Hydrations, Grignard’s, Lithiations, AI/API (multistep synthesis), etc. The technical application through a case study on Miprowa® technology. This webinar is part of a 10-part webinar series sponsored by the RAPID Manufacturing Institute. Webinars are free to RAPID Members. Click here for more information about the PI Webinar series and to register for additional webinars in this series. Webinar content is available with the kind permission of the author(s) solely for the purpose of furthering AIChE’s mission to educate, inform and improve the practice of professional chemical engineering. All other uses are forbidden without the express consent of the author(s).